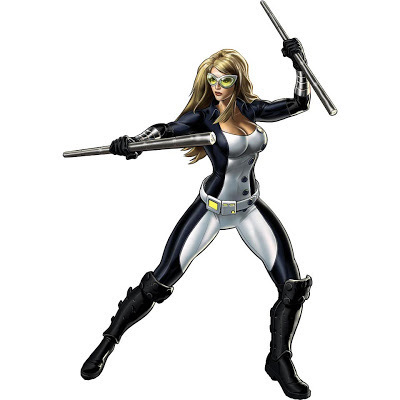 ooh neato: Marvel Avengers Alliance - Mockingbird and P5 Costumes on Sale! Marvel Avengers Alliance - Mockingbird and P5 Costumes on Sale! Marvel Avengers Alliance is celebrating their one-year anniversary which means Mockingbird is back for a very limited time and cheaper than last time at 160 CP (from 200 CP). The Phoenix Five costumes from Spec Ops 3 are also back. You only have about 3 days left to get either though.